On Wednesday, March 20 the Museum of Fine Arts, Boston will host an exciting craft beer event in the Shapiro Family Courtyard from 4pm - 9pm. 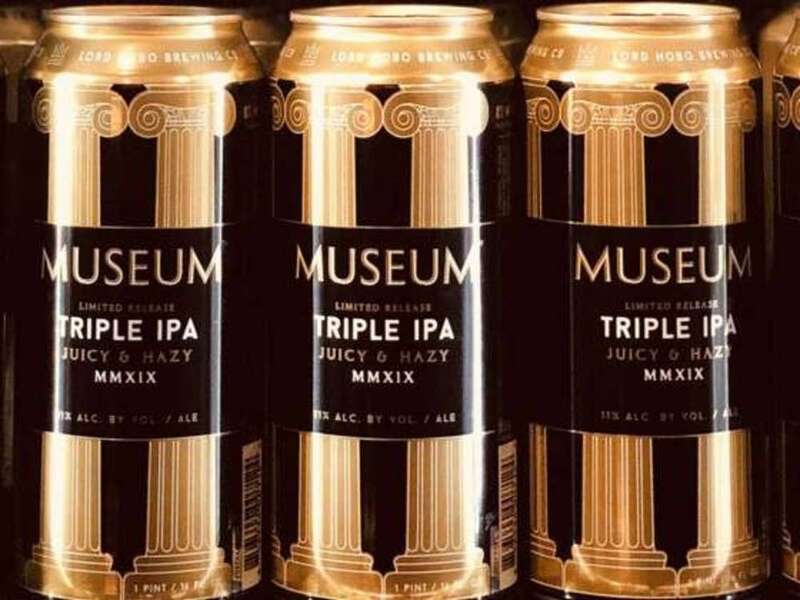 The MFA is teaming up with Woburn-based Lord Hobo Brewing Co to spotlight the debut of a limited release Triple IPA called MUSEUM. Head to the MFA for a first taste of MUSEUM on tap, all while enjoying eclectic music and the opportunity to explore the museum&apos;s vast collections. Since it&apos;s Wednesday, the MFA will be free so make a night out of it! MUSEUM promises to deliver all the delectable hallmarks of a New England IPA - hazy with a delicate balance of bitterness and juicy hops - and the inventory won&apos;t be around for long so head to one of Boston&apos;s most iconic museums this week and sample some of the region&apos;s best craft beer!